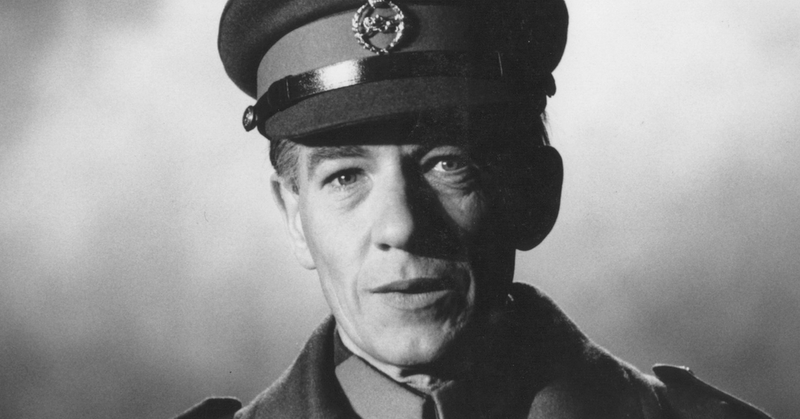 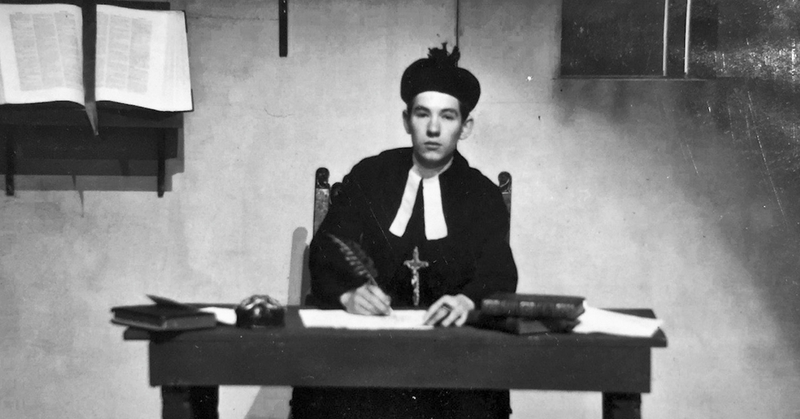 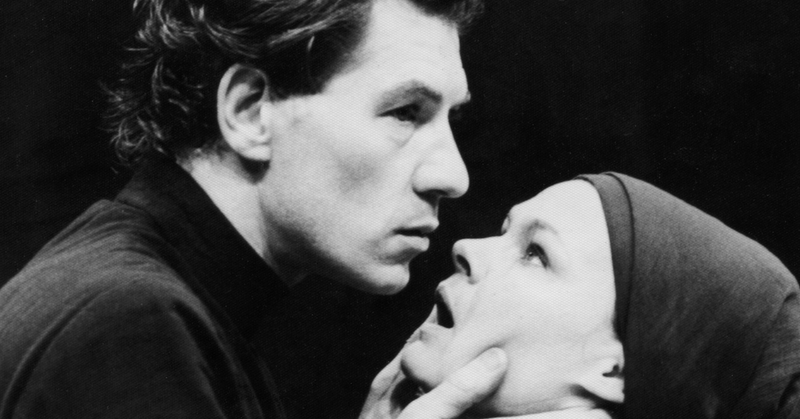 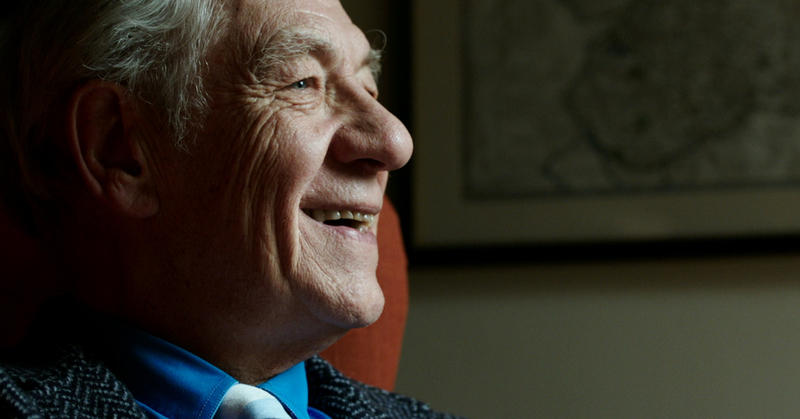 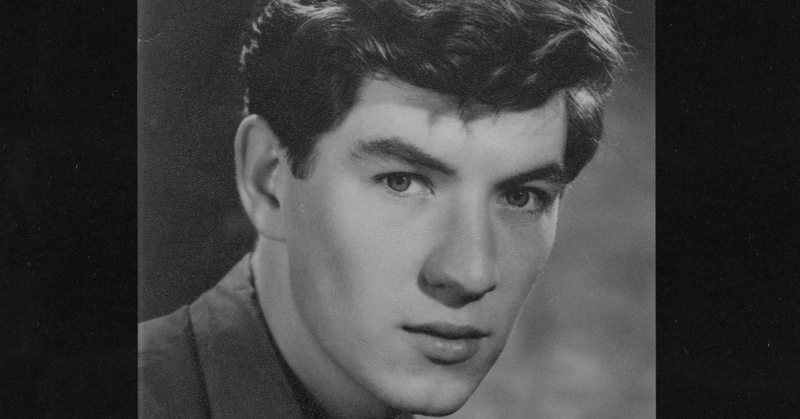 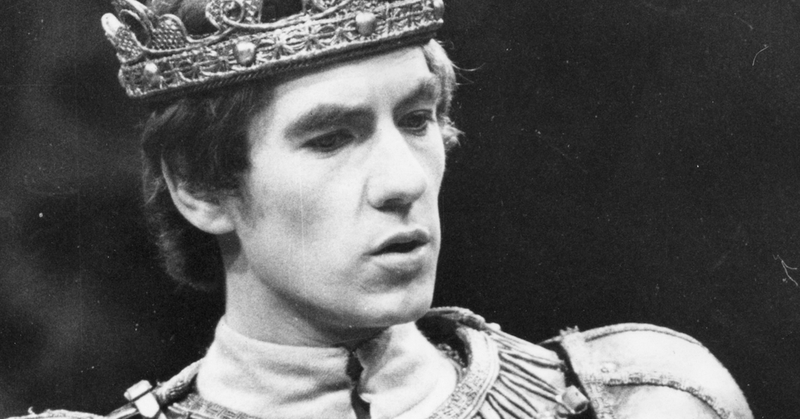 Discover the life story of Sir Ian McKellen, as told by the man himself. 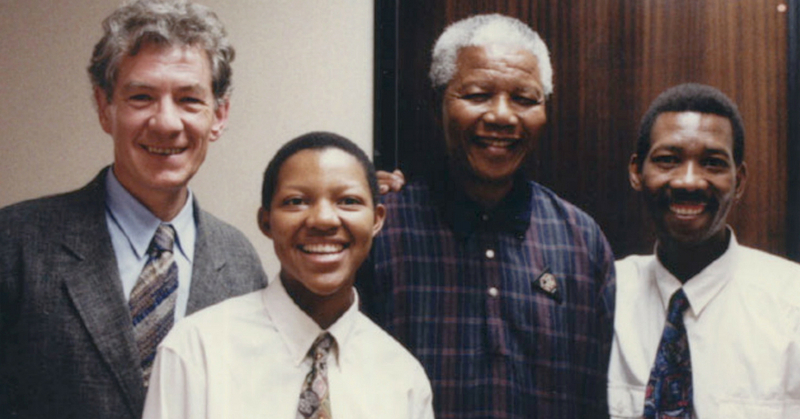 Join us as the legend shares his personal stories and thoughts – from his childhood to present day – as well as a wealth of never-before-seen material including photography from his private albums and cinematically reconstructed scenes. 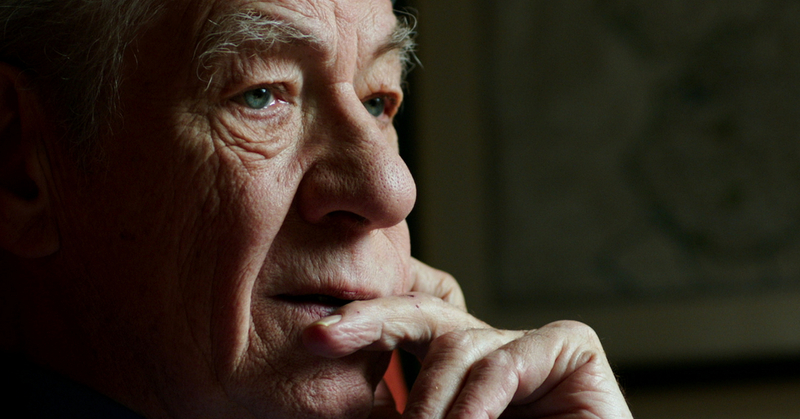 Told with his trademark wry humour, there is much left unsaid in this mesmerising first-person documentary as he enthrals us with musings on his film work plus inspiring memories of coming out late in life and his AIDS campaigning. 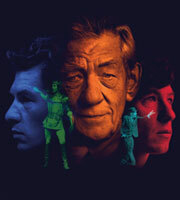 A must-see candour celebration of the multi award-winning actors defining moments.